I have become a recipe inventor. Yes! 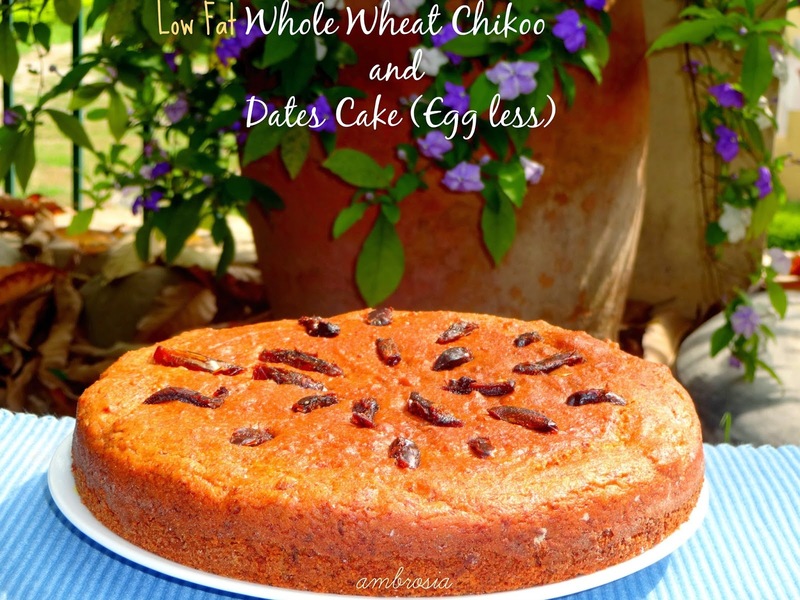 A little experimenting, some play of ingredients, mixing and matching clicked right and I’ve come out with the recipe of moist and healthy Sapodilla (Chikoo) Date Cake. Temperature is rising steadily. Summer is manifesting itself. A bag of semi ripe Chikoos ripened before the anticipated time. 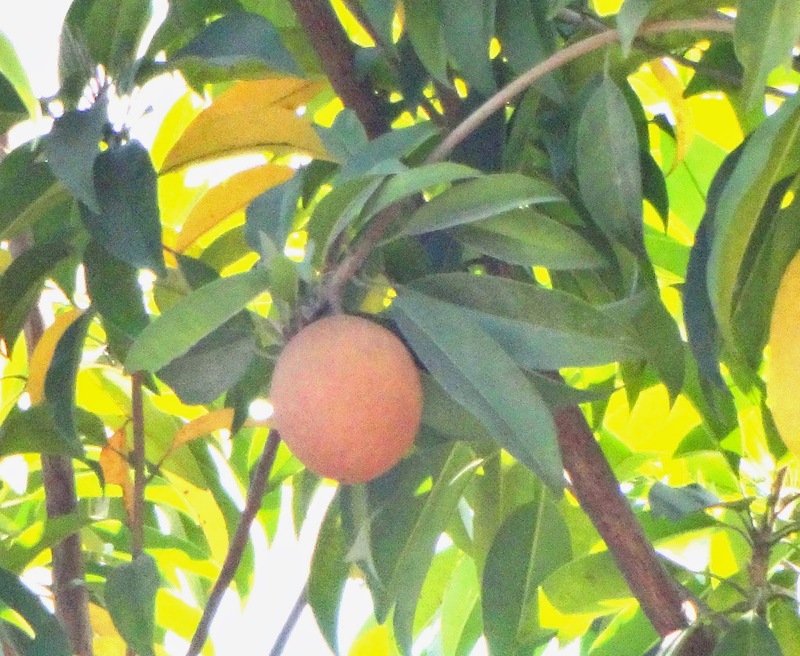 The shelf life of ripened Chikoo is short, they had to be consumed fast or else they would land up in our compost pit. Some went into Chikoo shake; some were added to salad while some still waited in the refrigerator just short of shriveling and going bad. Only way the remaining fruits could be salvaged was to use them in some recipe. A seemingly weird thought of adding them to a cake came to my mind. Sometimes it pays to execute ideas that are off beat. My experiment was successful. And my own recipe was born. 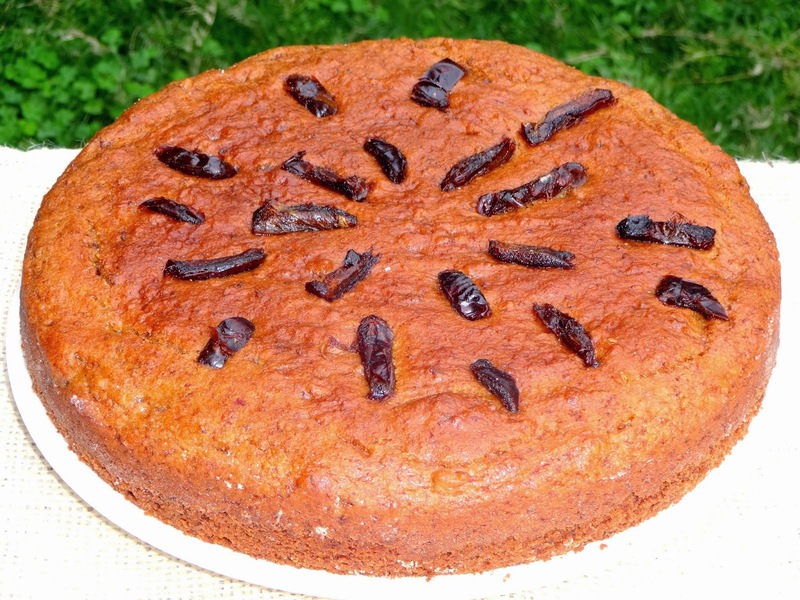 The cake was moist with the grittiness of chikoos, dates added mild flavor and natural sweetness. Since chickoos don’t have a strong flavor, dates can also be substituted with semi sweet chocolate chips and a teaspoon of powdered cinnamon. I believe it will be a great combination and I would like to try out next time. 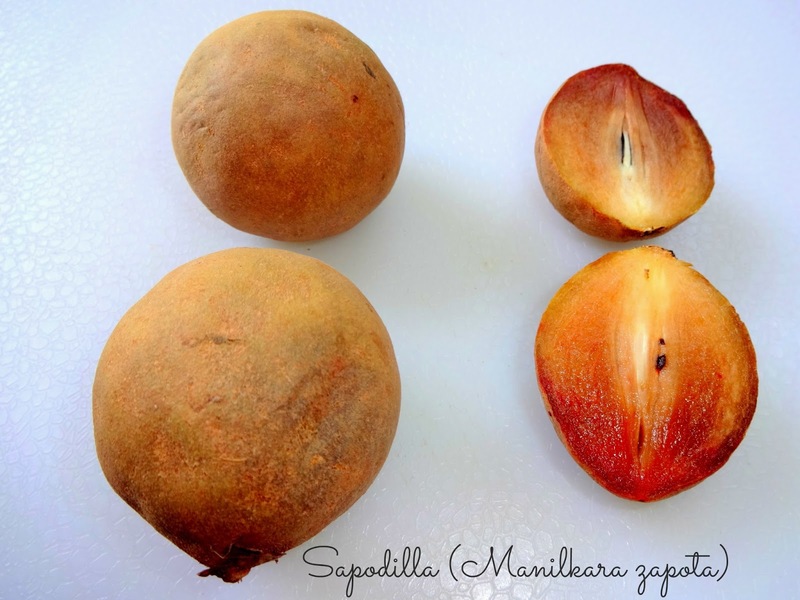 Sapodilla (Manilkara zapota)is rich in dietary fiber. The fruit is rich in antioxidant vitamins like vitamin C and vitamin A. Ripe Sapodilla fruits are a good source of minerals like potassium, copper, iron and vitamins like folate, niacin and pantothenic acid. 10 to 12 dates, washed pitted and cut into strips. Preheat oven to 200 degrees C. Grease and dust one 8 inch cake tin. Line the bottom with parchment paper. Whisk together whole wheat flour, baking soda and baking powder. Mix together sapodilla puree, curd, oil and sugar. Mix well. Add vanilla essence. Add dry ingredients to wet ingredients and mix gently. Do not over mix. Fold in chopped dates. Reserve some to sprinkle on top. Spoon the batter into the prepared tin. Level the top and arrange the reserved chopped dates. Bake for 10 minutes at 200 degree C. Reduce the heat to 180 degrees and bake for 30 to 35 minutes or till a toothpick inserted in the center comes out clean. Remove from the tin after 10 minutes. Cool in the rack. Slice next day. Oh my, this is so amazing. 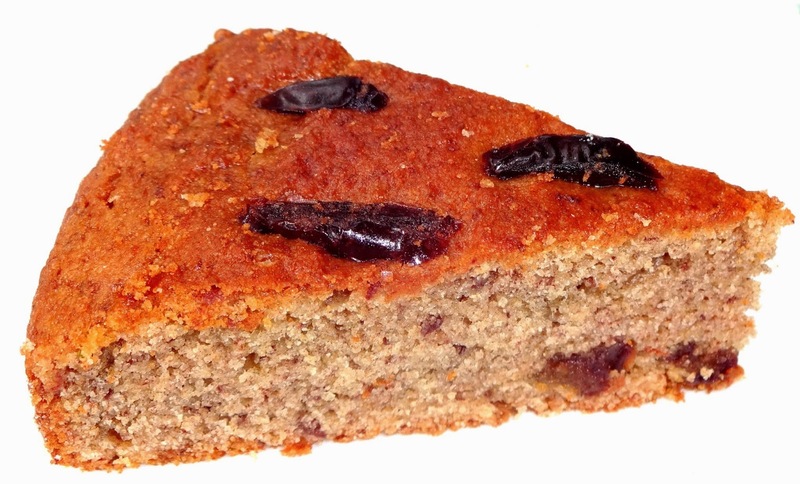 I love the way you experiment with fresh fruits and make your bakes so healthy and yummy. I have such a phobia of eggless cakes in terms of the output, but I am convinced to try one of your recipes.